Welcome to Finishing Touch Painting. 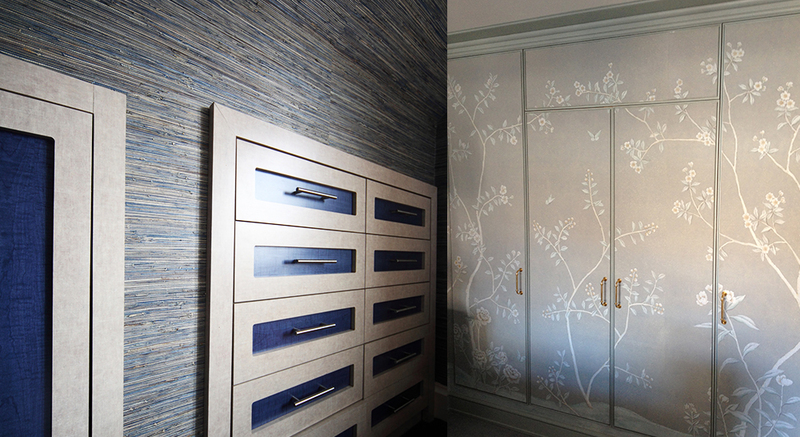 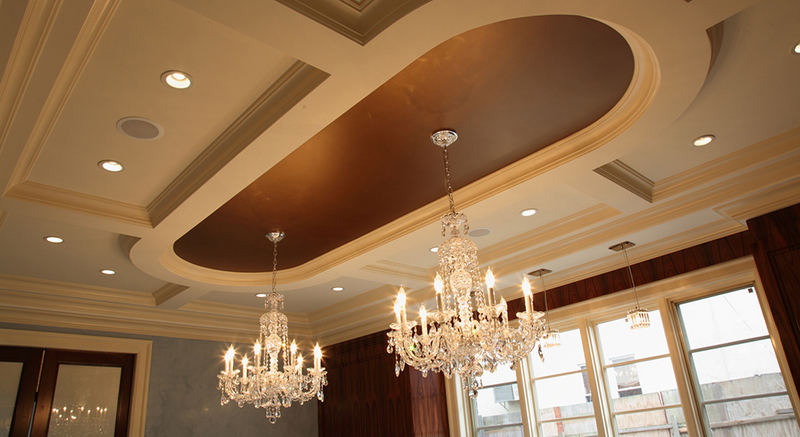 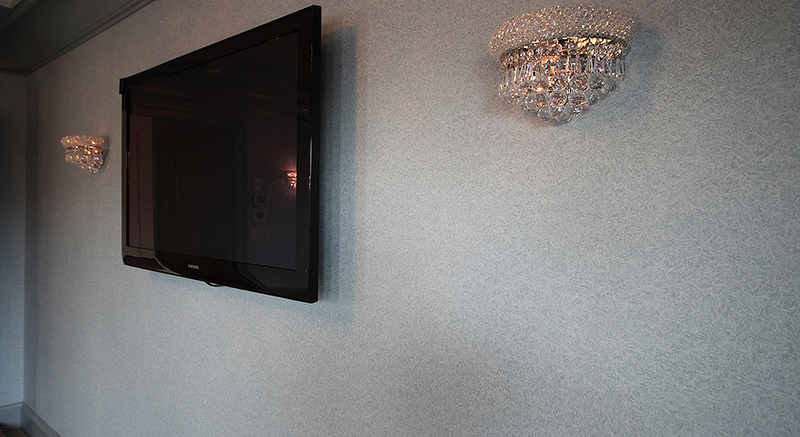 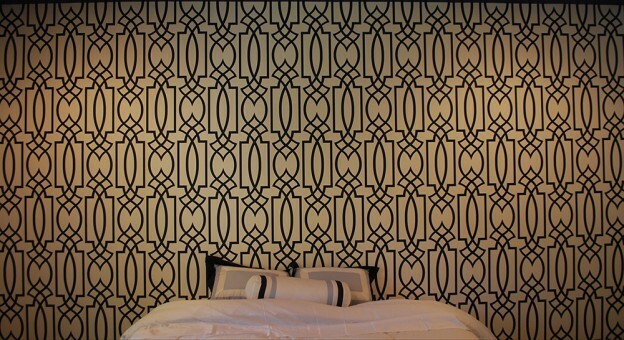 For more than 17 years, Finishing Touch has been providing specialty painting services in New York, including module wall art, silver and gold leaf, wallpaper, venetian plaster and decorative finishes. 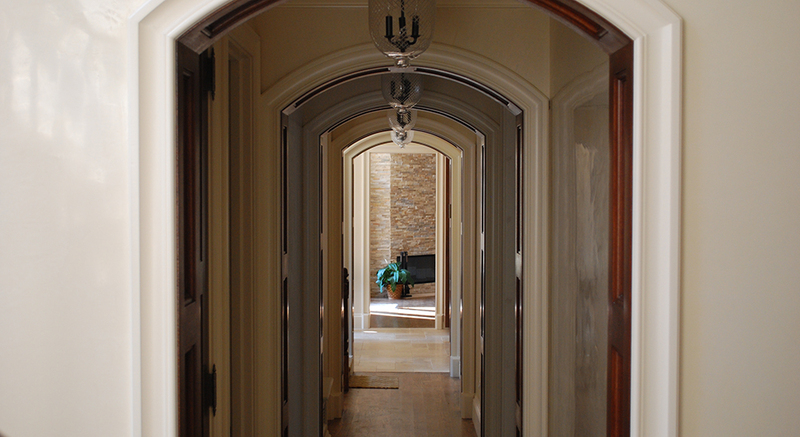 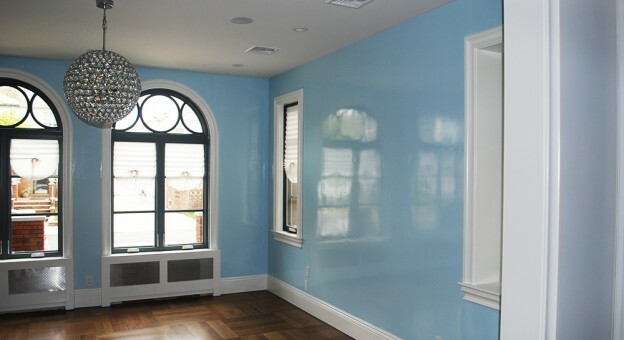 Whether you have a simple painting job or are seeking an elaborate design for a space in your home or business, Finishing Touch offers the most highly skilled painters in NYC to complete your unique project, leaving you with a special feature to enjoy and admire. 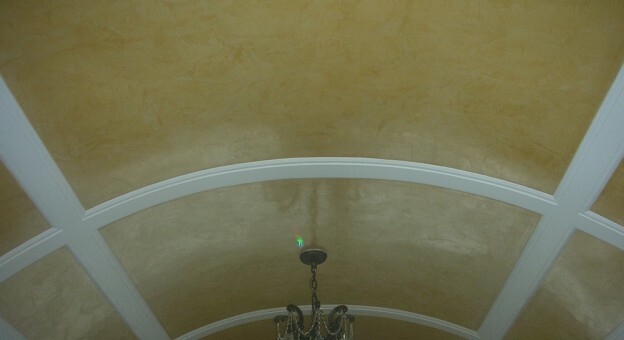 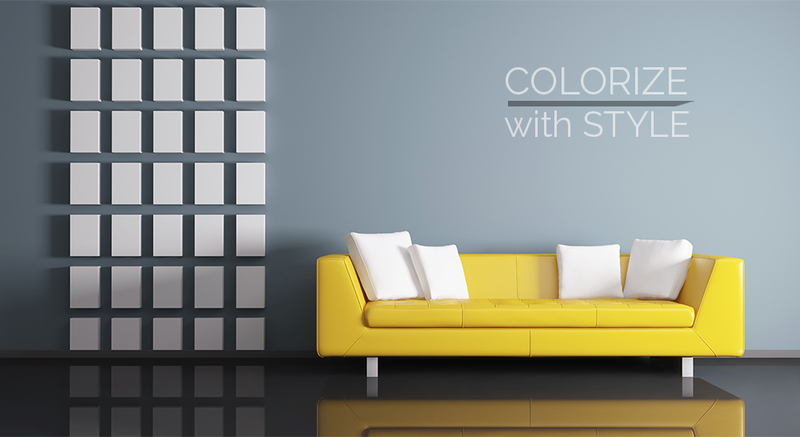 Take a look at our work for our prestigious clients and see how unique painting services can accent your ordinary space.